Welcome to Supreme Dance located in Wellington City, Tawa & Island Bay. Wedding season is still here, so contact us about first dance lessons. Let us help make your wedding dance stress free and no dancing experience is required. The lessons are easy, fun and private. Michael Harris and Dawn Mather are professional teachers at Supreme Dance, located in Wellington and Tawa respectively. They use their knowledge and passion for what they do to inspire students to learn new skills and dances. They cover many styles under the ballroom and Latin genre. Ballroom covers the foxtrot, quickstep, VW, waltz and tango. Latin American dances cover cha cha, rumba, samba, Paso and jive. We believe dancing lessons are a great social activity and an ideal way to make friends. 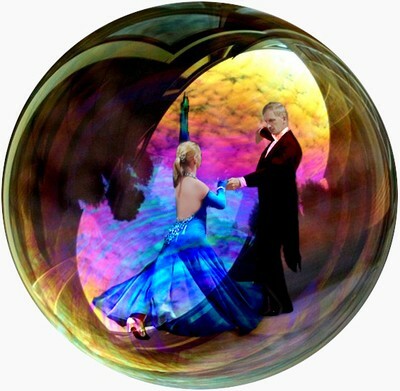 Two Social Dances are run in Wellington every year (13th of July & 30th of November) at NMCC. Also we also run two Medal Tests every year with an outside examiner (6th of July & 30th of November) at St. Andrews Church Hall. We can also run a number of events such as corporate functions and hens’ parties to get everybody moving. Please contact Michael to get a personalised gift voucher. These are all tailor made and can be for any amount. With a dance school in Wellington, Tawa and Island Bay, as well as private lessons available at a teacher’s home, we offer a convenient solution that will fit around your busy lifestyle. If you would like to book your lesson, please get in touch by calling 04 383 4010 or email.